Having trouble getting ProxyFire to work properly? Is everyone saying you might have an operating system problem? Well there's a lot of valuable info in the System Event Log that may be worth looking at. 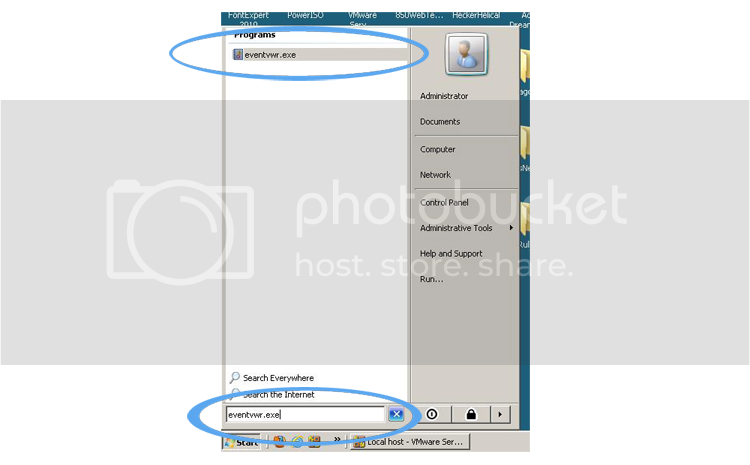 I've included pics from XP, Server 2008, and Windows 7 here, but Server 2003 and Vista aren't that much different. 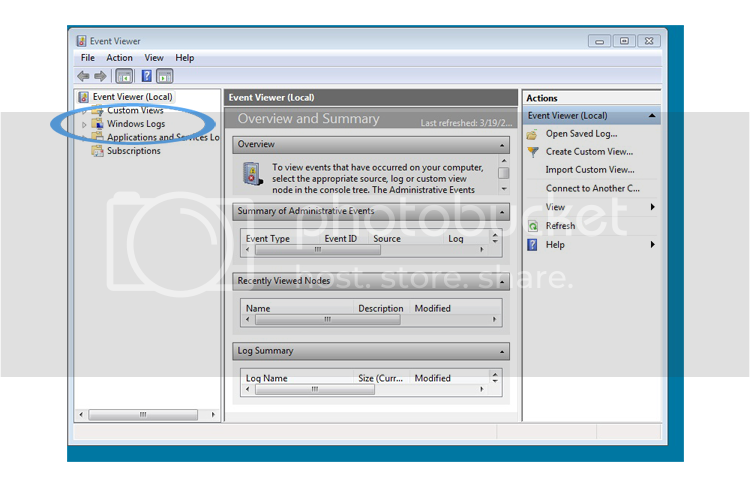 When the Event Viewer comes up, select the System category. It's a lot easier to find Warnings in the list if you click the Type heading to sort things by notification level. Once it's sorted, scroll down until you see the Warnings. If you see a Source value of "TCP/IP" you're going to want to investigate further. Just right click the warning line and then choose Properties. If the Description field reads: "TCP/IP reached the safety limit imposed on the number of simultaneous attempts at connection TCP", then you are being throttled by your OS. 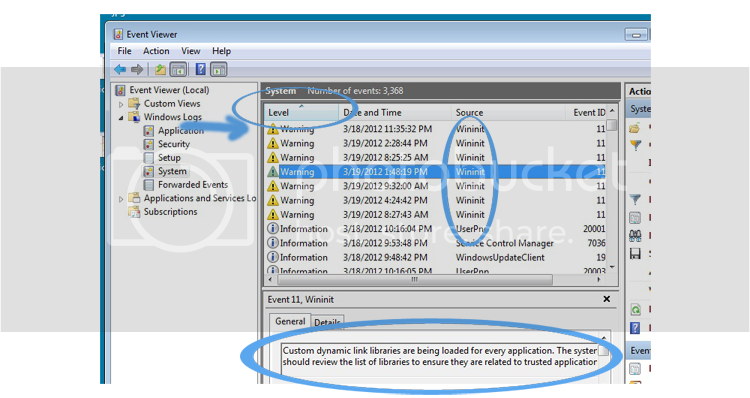 There is no reason to expect this exact type of throttling under Win 7 or Server 2008, but looking at the System Event Log is never a bad idea, so..
and the menu will reduce to the program link. With Win 7 the System category is under the Windows Logs heading. You can again sort by notification level and then scroll down to see the Warnings. You have a Source for each notification line but you probably won't see "TCP/IP" this time. 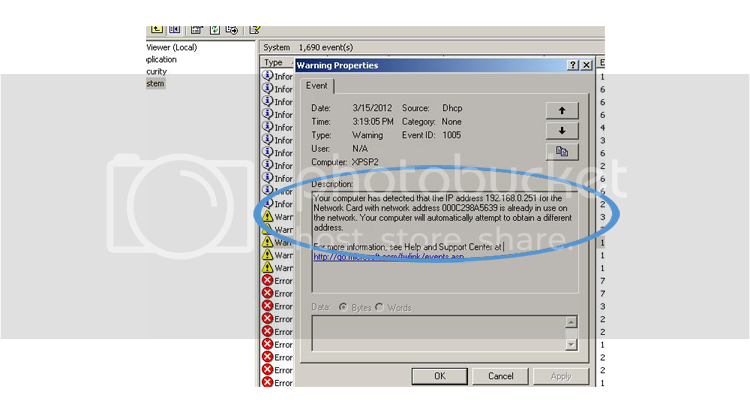 You don't need to right click to get the Description with Win 7, just highlight the warning line in the list and the description appears below. With Server 2008 it's pretty much the same as Win 7. 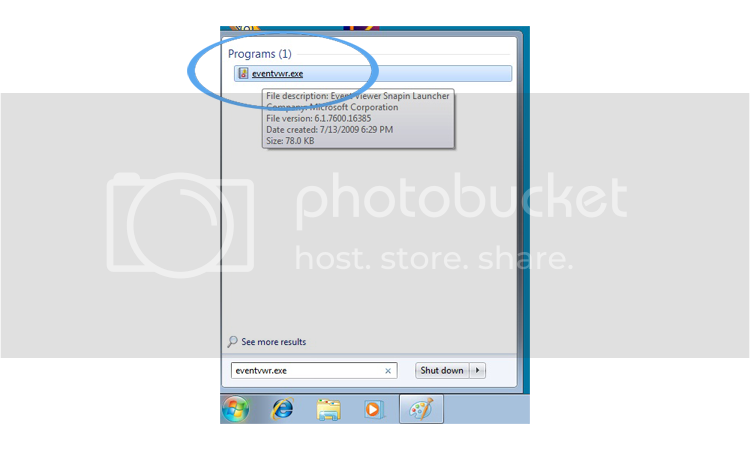 Type eventvwr.exe in the box and the menu reduces down to the program link. The main difference is the wait while the snap-in loads. 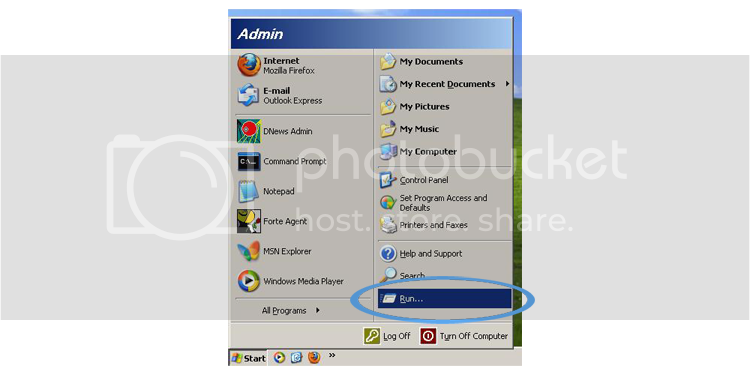 The System category is again under Windows Logs and you can again sort by notification level. There's the Source field again as well, but like Windows 7, you're unlikely to see a source of "TCP/IP" with Server 2008. The Description of the warning again appears immediately when you highlight the line in the list above. So what can you do if you are being throttled by your OS? There are a couple of options discussed in the post by UnderScore. And there's a discussion of Vista patches in the post by FC2007. Rather than duplicating their good work here, I'll limit my comments to a reminder that if you're running VMWare server (on a Server 2008 box) so you can have an XPSP2 virtual machine, you'll need to fix/patch the VM (but not the host). Last edited by Hobbyist : 21-03-2012 at 15:40. Did those pictures get smaller by the size? I redid the pics so they may have gotten a bit smaller. Things look OK at 1024 * 768 but on my main machine's monitor at 1600 * 1200 the layout looks.. well... screwy. I guess as long as it gets people double checking their System Log Viewer it's not worth worrying about. I've been thinking about a tutorial explaining how to configure wingate for anyone who wants to _run_ a proxy.. I use Wingate 6.2 which is pretty easy to find on torrent sites. It will do http, https, socks4 and socks 5. Do you think there's any interest? What if I threw in how to set up Squid on an Ubuntu box?